How can I control the time my kids spent on my iPhone / iPod Touch? 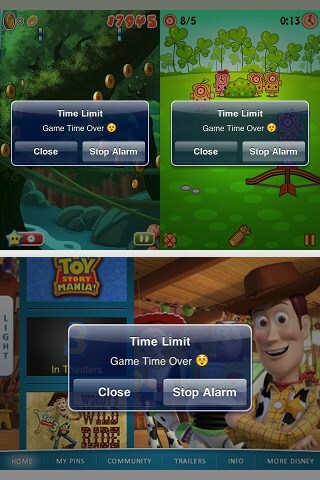 Answer: Game Time Limit for Parents iOS App. I believe that all parents with young children will love this app :). child’s probably on his way to bring your iPhone/iPod back to you. Get this very useful parenting iPhone app in AppStore Here!